Download this Free Glossy Sugar Candy Speech Blurb Icon PSD. Enjoy! 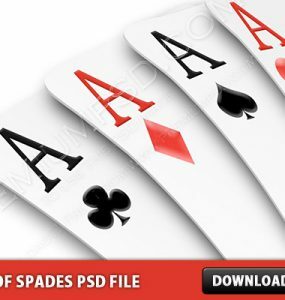 Download Free Ace Of Spades Playing Card PSD file. Enjoy!